Brendan Halyday's Blog: Mans best friend gets savage! Zombie Savage!! Even zombies need a friend. 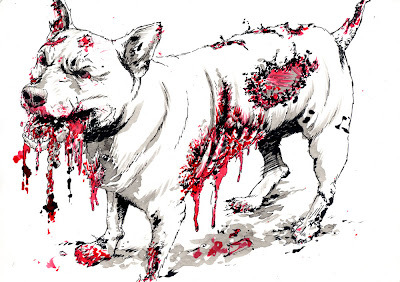 And what better friend than a zombified dog? 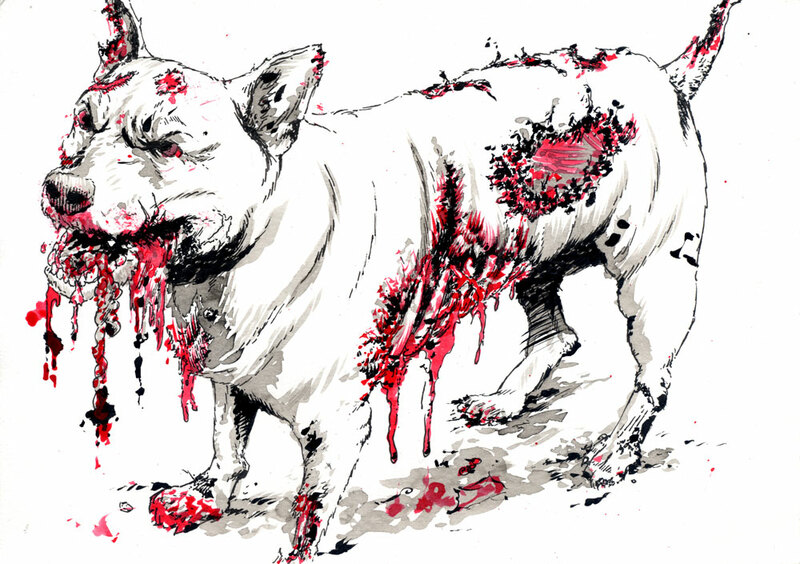 This is my latest zombified illustration, and a bit of a break from the norm at that. Enjoyed doing this, but found it a bit stressful too. It certainly stretched me a bit, but i am pleased with the outcome.